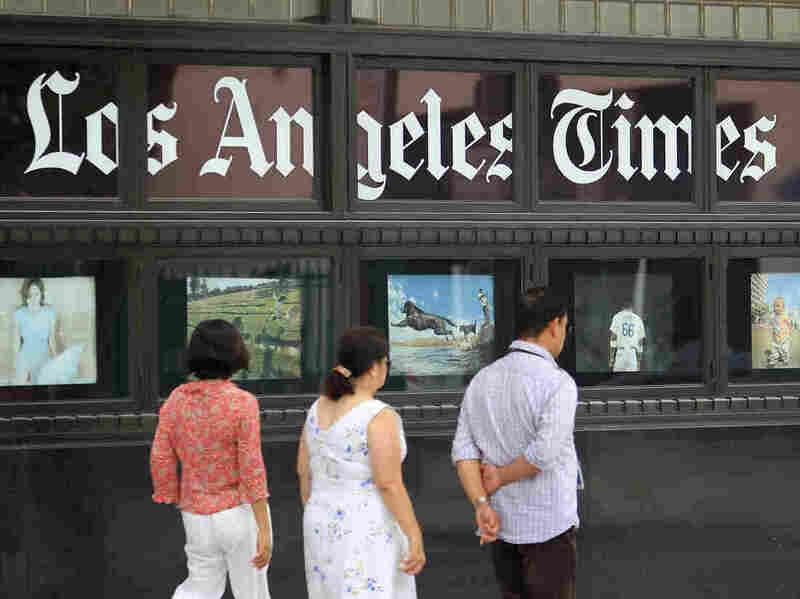 'LA Times' Business Editor Returns After Internal Leak Inquiry The editor made a triumphant return after a brief suspension. Kimi Yoshino told colleagues she had been questioned about a conversation with a New York Times reporter. Combing through @kyoshino's work cellphone records and suspending her after noticing who she took a call from certainly sounds like monitoring to me. I am so thankful for the support of colleagues near and far, and especially for the loyalty and trust of the @latimesbiz staff who spoke out on my behalf.